Post-Sense Room is a durational participatory installation, providing a space for reflecting on one’s abilities and debilities. Through material encounters and traces within the space, visitors are drawn into an embodied, sensory, aesthetic, and conceptual exploration. The piece is influenced by critical discourses around disability and ability, as well as Jaakonaho’s and Junttila’s embodied experiences of working with differently abled people. Post-Sense Room aims to make space for post-human, vulnerable and interdependent subjectivity, going beyond normative binaries and fixed identities. Differently abled people have been consulted in the process of developing the piece. 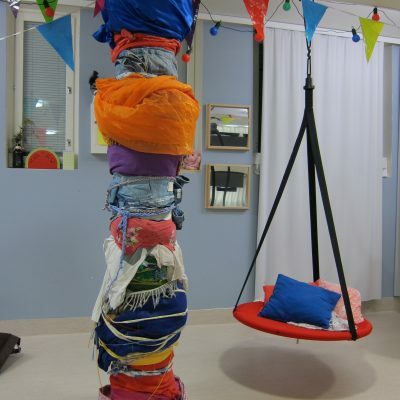 The room will be open during the three festival days and audience can come and go as they wish. Jaakonaho & Junttila will be present in the space. Consulting in visual design: scenographer and costume designer Ingvill Fossheim. 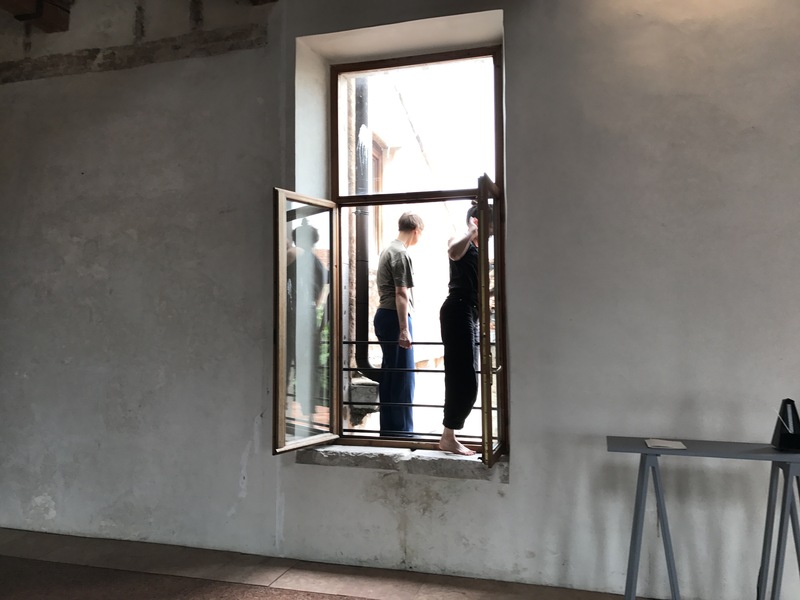 Parallel to Post-Sense Room, Liisa Jaakonaho presents a video installation, which deals with questions of visibility and invisibility, responsibility, care, stigma, otherness, distance/proximity, and difference. The piece contains fragments of data from Liisa’s artistic-pedagogic, doctoral research. 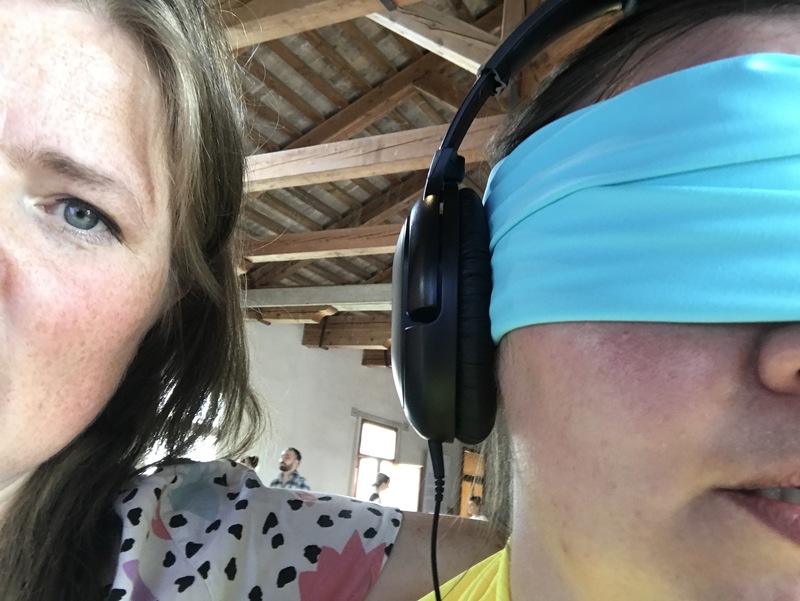 Liisa Jaakonaho and Kristina Junttila started their collaboration on the theme of disability as a performative workshop titled “Becoming Disabled” at the Research Pavilion in the Venice Biennale 2017. Kristina Junttila is an artist based in Tromsø, Northern Norway. She constructs events, installations and performances where different modes of participation might occur, in sites such as hairdressers, old folks homes, lecture rooms or in black boxes and galleries. 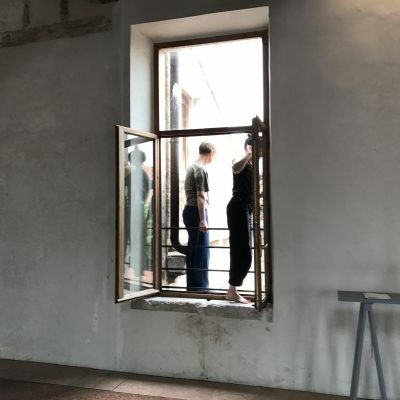 Junttila is interested in the relationship between the existing structures and the personal and in widening the concept of what form a performance can take. 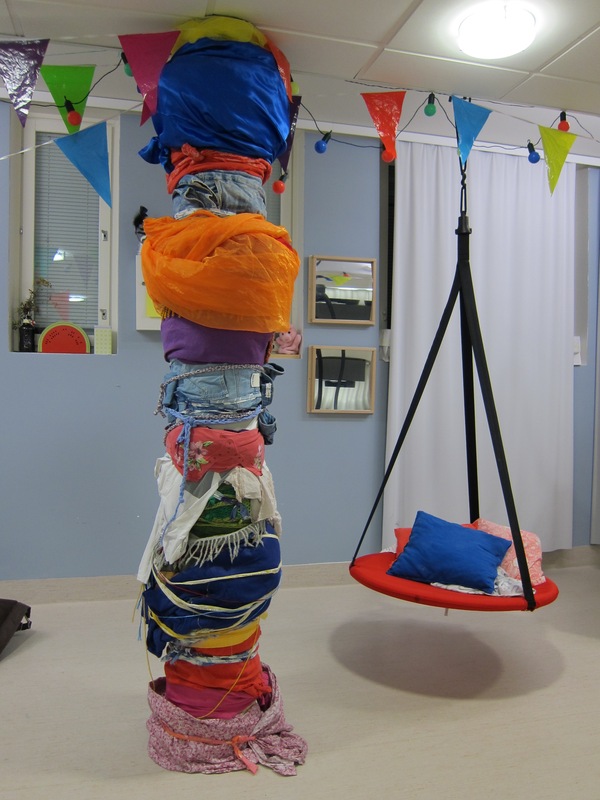 Liisa Jaakonaho is an artistic researcher, and interdisciplinary practitioner of arts pedagogy, socially engaged art, dance movement therapy, and writing. She is currently focusing on her doctoral research at the Theatre Academy of the University of the Arts Helsinki. 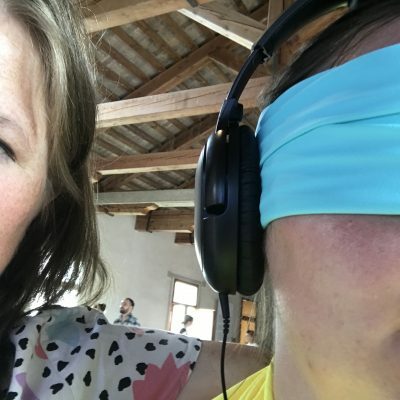 In her research Jaakonaho develops performative and post-qualitative inquiry, investigating ethical questions in and around her artistic-pedagogic encounters with disability.